This is really a stylish short sleek bob haircut for ladies. The bangs frame the face beautifully to complete the over-all style. 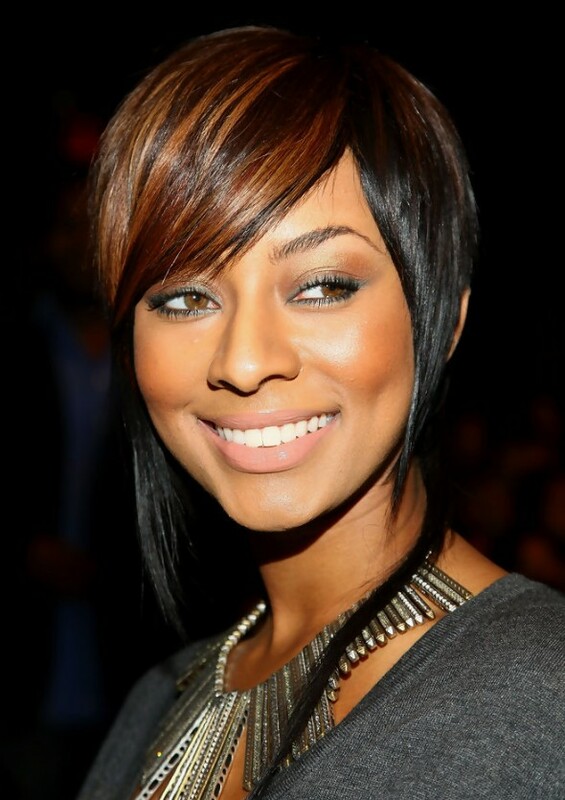 This is a great short bob hair style for Oval, Oblong, and Diamond face shapes.